Bulging wall structures are locked in place using lateral restraints. 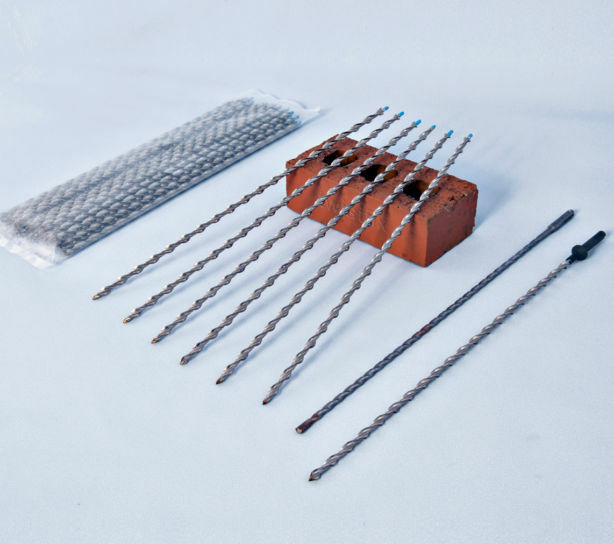 This kit facilitates the tying of bulging brickwork back to the internal floor structure. Lateral restraints are fixed from outside the property with a minimum of disturbance - simply lift a few floorboards to determine the position of the joists and to ensure services are avoided during installation of the restraints. 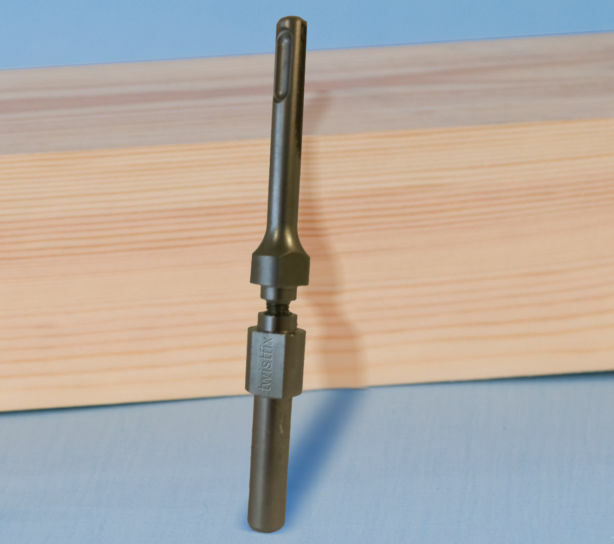 The lateral restraints have a drill like leading end for cutting into softwood. Using a drill, simply wind the lateral restraint tie bars into the timbers and resin fix to the brickwork or masonry. 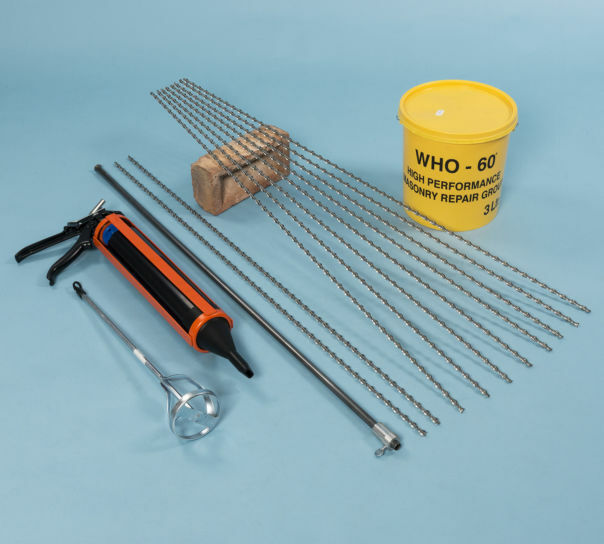 A brick pin fixing kit for repairing cracks in walls. 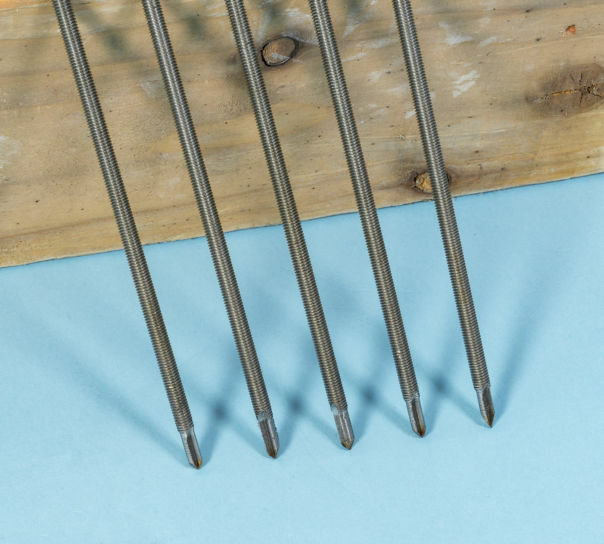 These masonry stitching pins are supplied for tying brick buildings, bridges and tunnels. Kit includes 10 heavy duty helical tie bars.